The eyes of Cougar, cold black whirlpools centered in yellow seas, drew Romero in. The eyes showed intelligence, revealed a spirit. Here was a being aware of its past and conscious of a future. 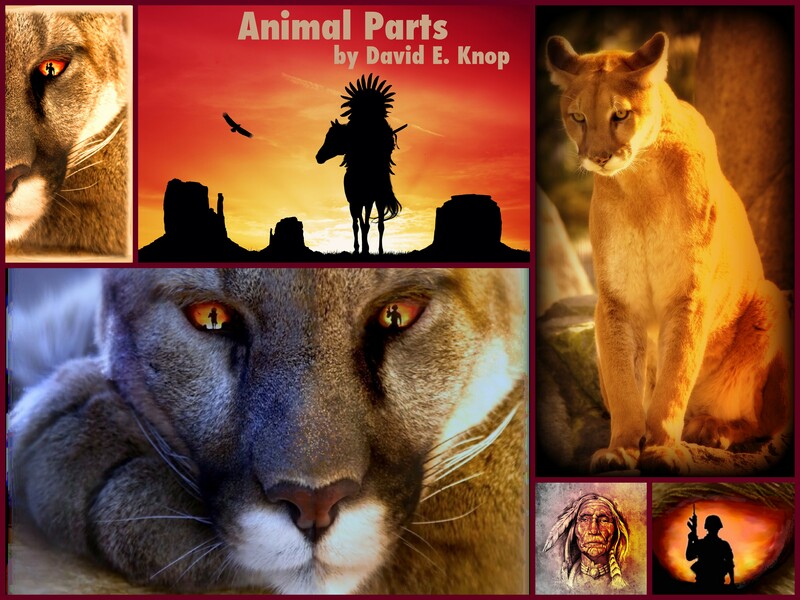 Ancestors knew a person could become and animal and an animal could become human. Elders respected animals and held deep reverence and honor for them before and after the hunt. Shame burned Romero’s skin. He was about to betray that bond for money. 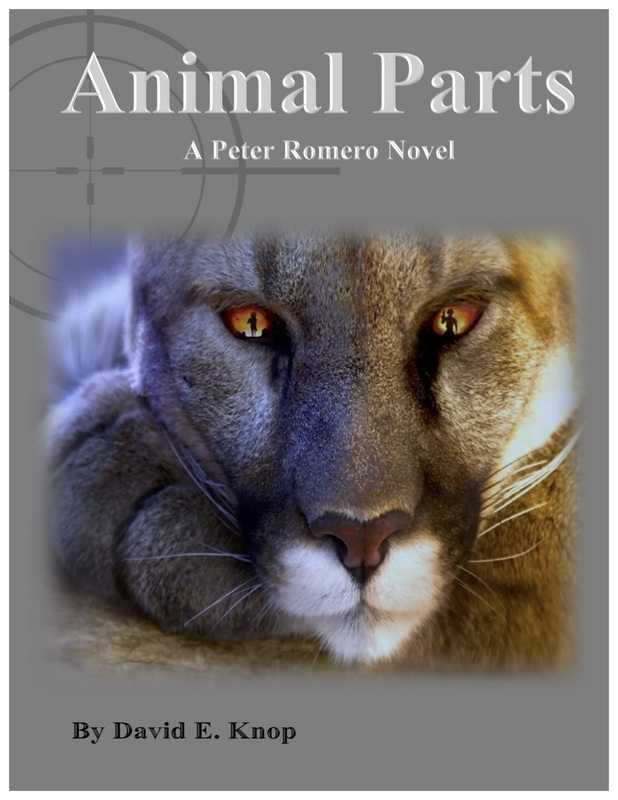 The exciting new Peter Romero novel by David E. Knop available now.